To her dismay, April is forced to protect her firm’s bottom line by maintaining Ryan’s status as a Hollywood heartthrob while enduring her own heartbreak. As she picks up the pieces of her destroyed marriage, April is determined to compete with Ryan for power, publicity, and true love — even when her imagination takes her from the board room to the bedroom. 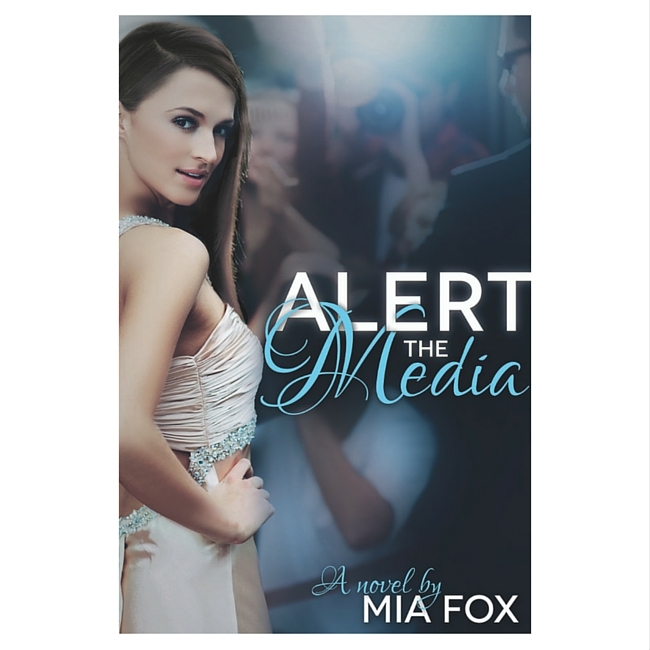 To her dismay, April is forced to protect her publicity firm’s bottom line by maintaining her soon-to-be ex-husband’s status as Hollywood’s most sought after leading man while enduring her own heartbreak. As she picks up the pieces of her destroyed marriage, April is determined to compete with Ryan for power, publicity, and true love — even when her imagination takes her from the board room to the bedroom.